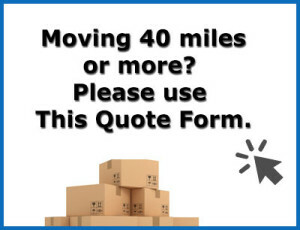 If your move is over 40 miles away, please use our long distance quote form for a more accurate quote. What floor is your new apartment on? How many pictures do you think you will have?